Your morning starts with the consumption of caffeine, but those single-use coffee pods generate a lot of waste. Lovers of clean simplicity will appreciate this thermal carafe. 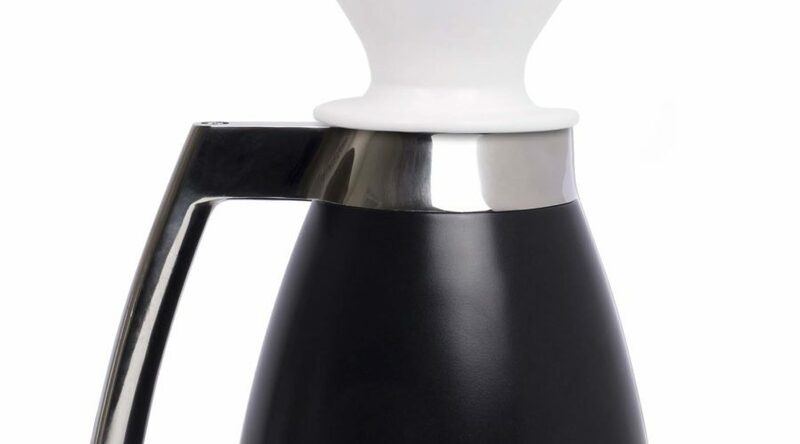 The carafe takes the drip coffee method and fixes its biggest drawback: heat loss. Not only will your coffee stay warm, but also the stainless steel cone filter means the only waste you’ll produce is the entirely compostable coffee grounds. While hip seltzer may come in an array of irresistibly cheerful cans and plastic bottles, those beauties add up in your recycling bin. 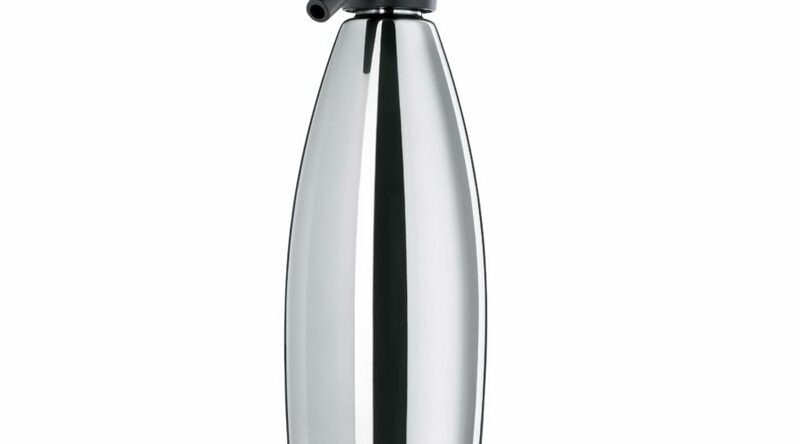 Go for a much more modest amount of waste with an at-home seltzer siphon. This isn’t the plastic behemoth that will take up half your counter space. 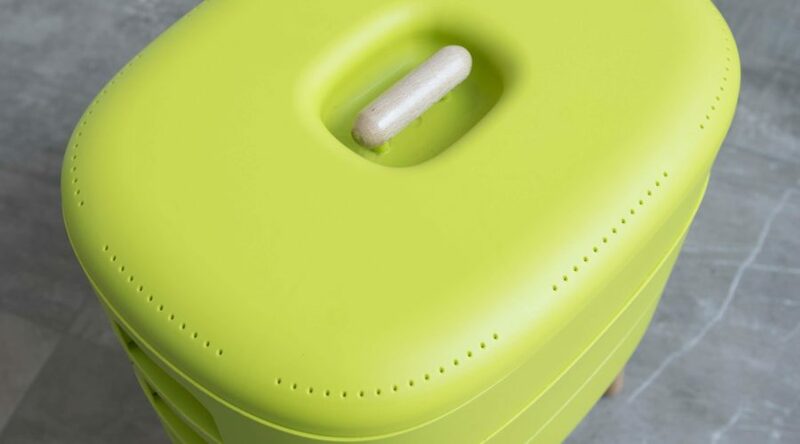 Instead, the retro canister slimly fits in the door to your fridge and will make a bottle of bubbly with just one tiny cartridge of Co2. While it might be convenient to buy a plastic water bottle while you’re out and about, plan ahead and bring a reusable water bottle along instead. 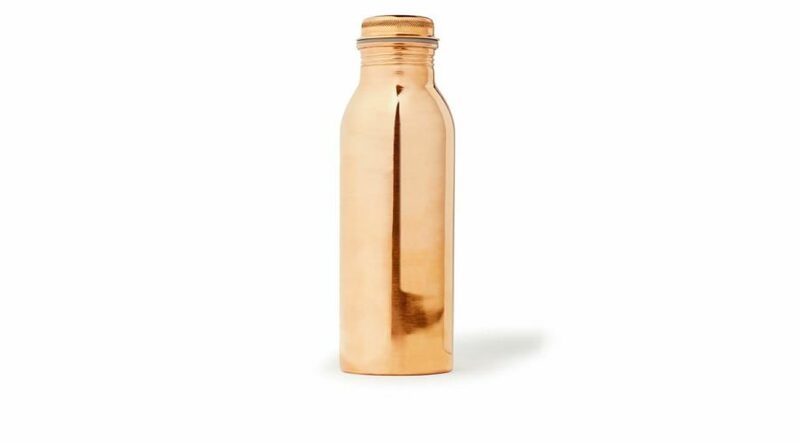 This brushed copper beauty has naturally occurring anti-bacterial properties to keep you healthy and hydrated. It will be a conversation piece every time you take it out for a sip. Bye-bye, doggy bags. 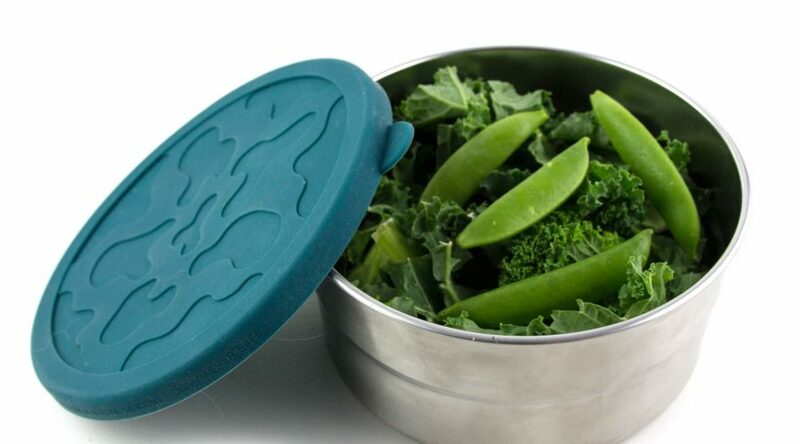 Take home the remains of your meal out in a set of earth-friendly, ocean-loving containers. Stainless steel makes a great choice for on-the-go storage because it is as handsome as glass but lighter and unbreakable. With these silicone lids, you can turn virtually any of your platters, bowls, cups, or bakeware into storage without the use of plastic or aluminum wraps. Find them in round and rectangular shapes in a variety of sizes. Herbs get soggy and black quickly if left to wilt in the back of the crisper. 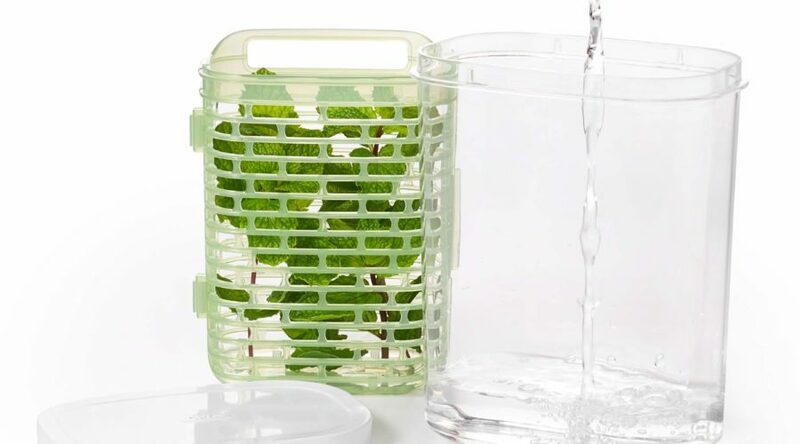 In the summer, the prolific decadence of one’s herb garden obviates the necessity of saving every last blade of cilantro, but come January you will be grateful for an herb saver that provides the perfect amount of humidity to keep your herbs fresh and green. Food waste is just as egregious a problem as plastic single-use waste. Composting it is a super-effective solution. Many cities now offer composting services as part of trash removal. 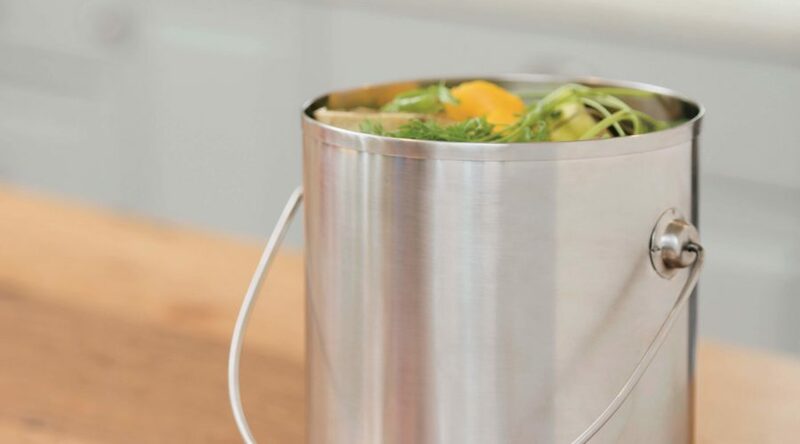 With this handsome copper metal bin you can keep your food scraps odor free on the kitchen counter until trash day. If your town doesn’t offer composting services or you have a small garden to which you’d like to add homemade fertilizer, try in-home vermiculture with this handsome kitchen workhorse. Simply add food waste and worms and you will watch your scraps turn into black gold in just a matter of a few weeks. The composter can handle a half pound of food waste a day. To clean your counters and dry your hands, forego using paper goods for a clean, beautiful linen towel. Buy a stack of them. Keep them in rotation and wash them as needed with the rest of your laundry. They will add a negligible amount to the washing but will help divert much paper towel waste. If you’re ready to take it a step further, eliminate paper towels entirely from daily use by replacing them with cloth napkins and towels. 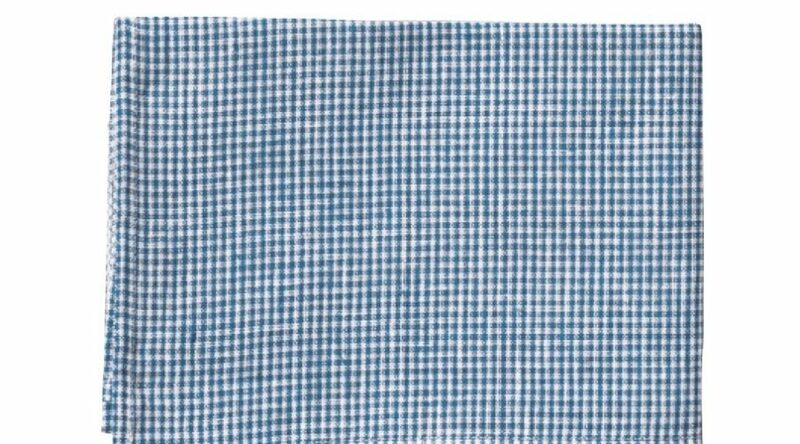 Save paper for the truly terrible messes that no self-respecting linen towel could brave. The sponge is the final frontier of waste to conquer. Since sponges harbor a nasty amount of bacteria and germs, it’s recommended that they be replaced on a weekly basis--and unless they’re the biodegradable kind, that waste adds up quickly. 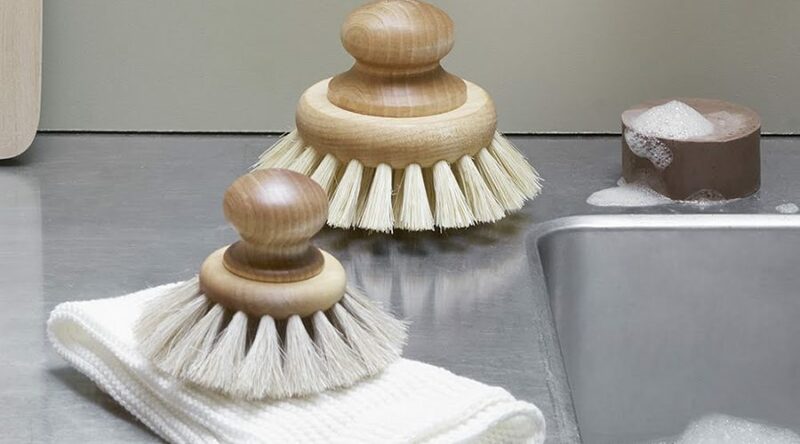 Enter into your routine this Swedish-made dish brush. Beautifully ergonomic in its design, it will allow you the agency to effectively clean your dishware while lasting months longer than the typical kitchen sponge.